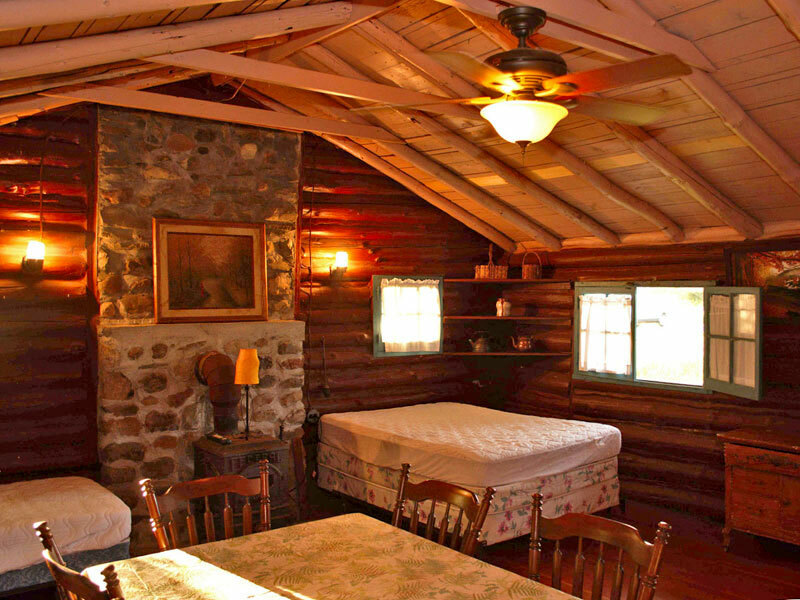 Ideal for small groups/reunions. 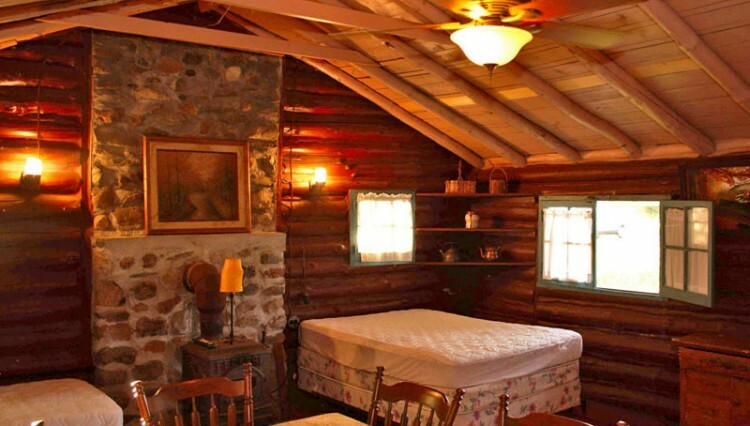 Quaint, one-room Rustic Log Cabins will sleep up to 6. On 3-acre site overlooking Seneca Lake. Adjacent to Leidenfrost Winery and antique shoppe.